Meghan's Choice: Will a Royal Tiara Grace The Big Day? Meghan Markle hasn't said if she will wear a tiara at her upcoming royal wedding, but if she does she'll be able to choose from one of the world's most remarkable jewelry collections. That's because Queen Elizabeth II, the grandmother of her husband-to-be Prince Harry, has hundreds of tiaras squirreled away in locked vaults, and royal tradition holds that the queen will let Markle borrow one of these sparkly heirlooms. There's no shortage of diamonds in the queen's collection, to say nothing of rubies, sapphires and emeralds. One tiara is designed so that its emeralds can be replaced by pearls — depending on the rest of the outfit, of course. 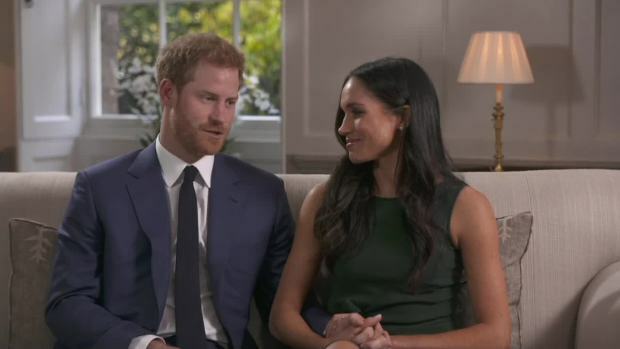 The bride's actual choice probably won't be known until May 19 when she walks down the aisle of St. George's Chapel to marry Harry and officially join the royal family. But some of London's most exclusive jewelers are devoutly hoping she won't turn her back on tiaras in favor of a more egalitarian look. 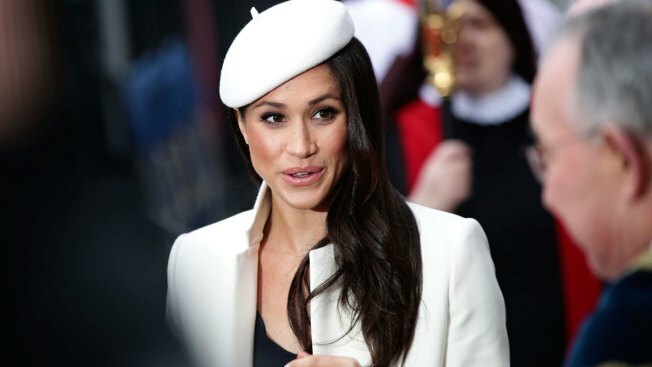 Markle, a 36-year-old American actress, is known for her contemporary fashion sense and could surprise everyone by skipping the tiara in favor of a less stately, more accessible look. But Omar Vaja, sales director at the renowned Bentley & Skinner jewelry shop in London, thinks she will follow tradition. "Her style of dress is quite modern and casual," said Vaja. "So she'll probably go for something that's small and modest. There's quite a lot to choose from. I think we're talking about hundreds of tiaras." He says tiaras often have been kept in aristocratic families for generations, passed down to wear on special occasions. 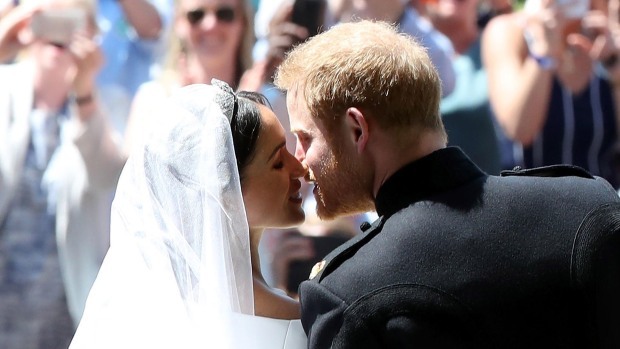 Vaja and other jewelers in London's tony Mayfair district have a vested interest in seeing Markle carry forward the tiara tradition. He expects this royal wedding — like earlier ones — to spur interest in tiaras and other vintage treasures that his shop is known for. Tiaras could use a boost. They were the height of fashion in the 1920s and 1930s, when affluent British women would often wear them to royal galas or fancy banquets, but British society changed drastically after the destruction wrought by World War II. The grand court life that preceded it was never fully revived, said Christopher St. James, who designed many of the tiaras worn by the fictional Grantham family in the popular "Downton Abbey" TV series. 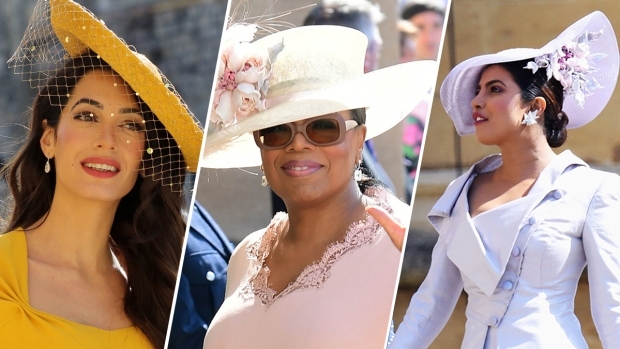 "Elizabeth II stopped doing the great big court balls where debutantes would come and be presented to the queen and they had to wear a tiara and their mothers would wear a tiara," he said. "That was all gone after the war." The '50s in Britain was a time of rationing and scarcity, not the best time for opulent displays of jewelry worth more than a small house. The Beatles' John Lennon even mocked the tradition of wearing expensive jewelry and tiaras to gala events during a royal command performance at the London Palladium in 1963. He told the people in the cheap seats they could clap their hands the usual way, and urged everyone in the fancy seats to just rattle their jewelry instead. The Queen Mother — wearing a rather splendid tiara — took the gibe with a smile, but the point was made. Royal-style accessories like diamond-encrusted tiaras fell out of favor in the swinging Sixties. Harry's mother, Princess Diana, helped revive the tiara glamor. Reflecting her own aristocratic roots, she wore her family's own tiara — known as the Spencer tiara, as she came from the Spencer clan — when she married Prince Charles in 1981. 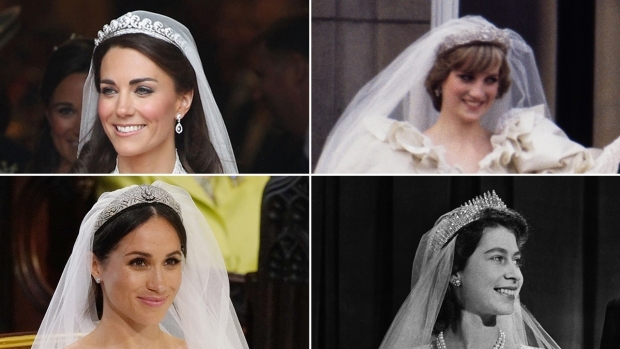 Sara Prentice, creative director at the House of Garrard — which produced the famous "fringe tiara" worn by Queen Elizabeth II at her wedding — says newly made tiaras are smaller and much more comfortable to wear because they are designed to be easily slipped on and off. "For royalty, if you're a woman, the first time you wear a tiara is on your wedding day," she said. For commoners with plenty of money, it's possible to buy a lovely tiara at House of Garrard — prices start at about 80,000 pounds ($115,000). Some believe Markle may choose to conspicuously pay tribute to Diana by wearing the Spencer tiara, which has a fanciful design of flowers decorated with diamonds in silver settings. On the day their engagement was announced, she and Harry spoke about their shared desire to invoke Diana's memory at the wedding. There are plenty of other royal tiaras to consider as well, depending on what the queen decides to make available. Markle might walk down the aisle in a striking tiara with Russian roots that features 15 interlaced diamond circles set off by large pearls. The tiara is uniquely interchangeable — the pearls can be taken out and replaced with emeralds. It is known to some as the Vladimir tiara because it was hidden in a vault at Vladimir Palace in St. Petersburg during the chaos that followed the 1917 Russian Revolution. Then there is the Oriental Circlet tiara, favored by the Queen Mother, which is designed with diamond lotus flowers and wraps nearly all the way around the wearer's head. It was made for Queen Victoria in 1853 with opals to set off the diamonds, but the opals were later replaced with rubies. Another option is Queen Mary's Fringe Tiara, which Elizabeth wore when she married Prince Philip in 1947 as the nation struggled to recover from the destruction of World War II. That tiara was first worn by Queen Victoria in 1839. And it could be seen as a harbinger of good fortune for the new royal couple, as Elizabeth and Philip celebrated their 70th wedding anniversary last year. One tiara Markle is not likely to wear is the famed Cartier Halo Tiara — a diamond-and-platinum masterpiece worn by her soon-to-be sister-in-law, Kate Middleton (now the Duchess of Cambridge) when she married Prince William in 2011. The final choice will also be influenced by Markle's wedding gown and chosen hairstyle. "It has to be something that will read on camera because it will be read by millions," said St. James, the designer. "People want to see sparkle, not some tiny little headband you can barely see." 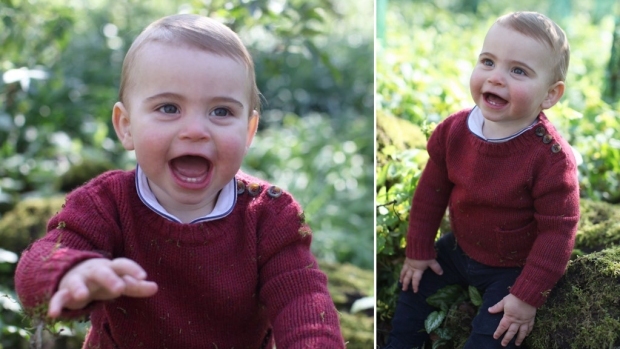 "I'm sure she will have something really nice — maybe something we've never seen before!" he added.